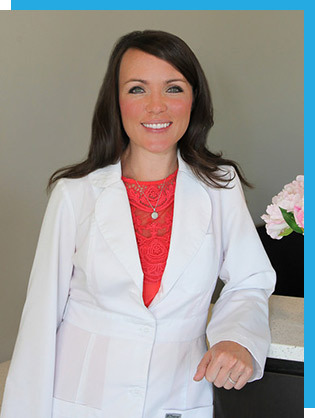 For over a decade, Dr. Kate Steele has been supporting her patients as they seek their brightest smiles. It is our pleasure to offer the benefits of strong, healthy teeth with services ranging from dental implants to wisdom teeth removal, as well as sedation dentistry. We can help anyone. Our caring approach to dental work can put even the most fearful patient at ease, and our ability to do everything we need in-house means you won’t face unexpected fees at another location. We love what we do here at New Smile and we promise to do our best to help you fall in love with your smile once again. Reach out today to schedule your free consultation — because you deserve it.